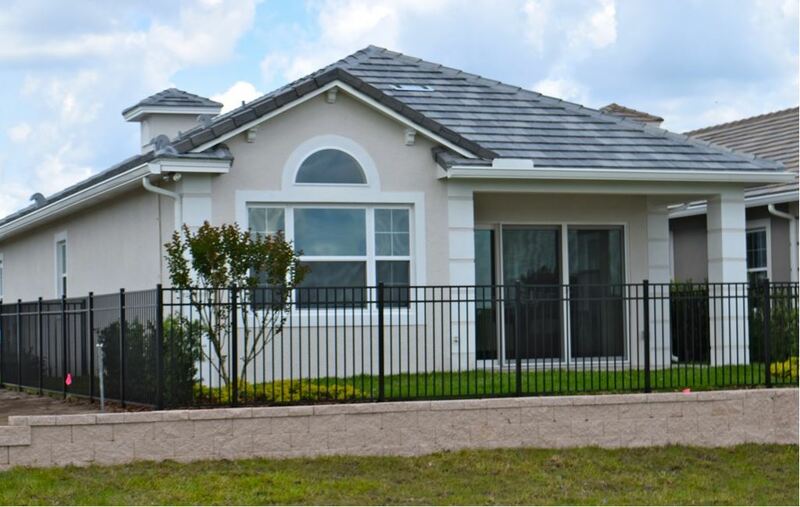 Nestled within Providence, Central Florida’s premier gated golf community, Sherbrook Springs offers elegant golf villas priced from just $280,000. Homes come standard with tile roofs, gutters, travertine paver driveways and lanais, granite kitchen countertops, crown molding in the living rooms, and stainless appliances. Providence boasts a championship golf course, grand clubhouse, residents only clubhouse, fitness center, meeting rooms, banquet facilities, restaurant, lap pool and resort pool, tot lot, 24 hour manned guard-gate. Call Us Today!